2 Drams. Color: Black- Use this ink to draw love and lust to you. Potent and effective. Made by Daemonolatry clergy under guidance of Asmodeus and Rosier. Because this is a homemade blend, solids may form at the bottom of the bottle. SHAKE WELL BEFORE USING. Best use with a quill pen. 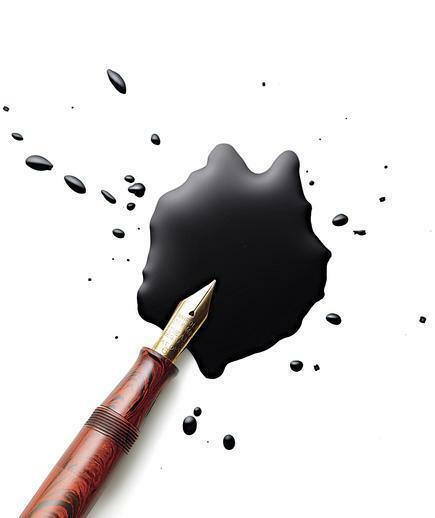 If you do use a fountain pen, be sure to thoroughly clean the fountain pen with warm water before and after until the reservoir runs clear. Due to limited supply, we are asking only 2 bottles per customer per order, please!